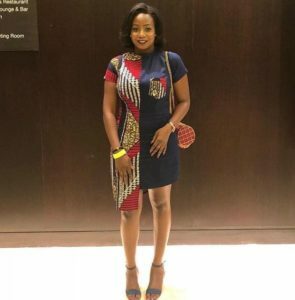 Woman Killed In US Fire After 'waiting To Put Make-up On': SURVIVOR Says. 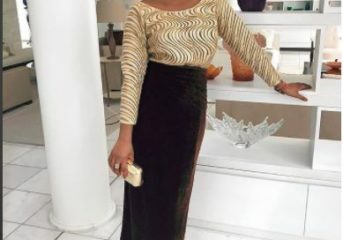 Alex Unusual's Look to the Breast Cancer Fundraising Dinner. 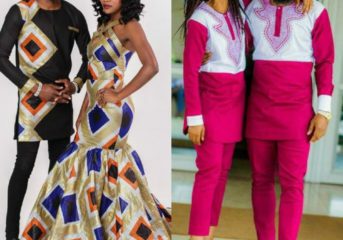 Trending Ankara Styles for Couples(video). 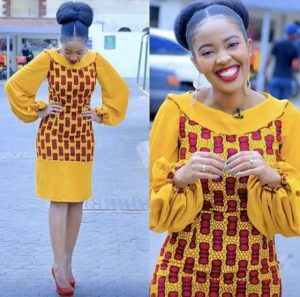 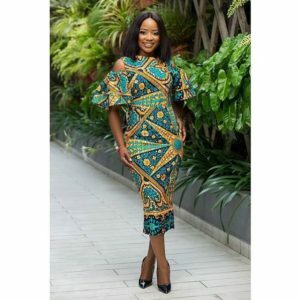 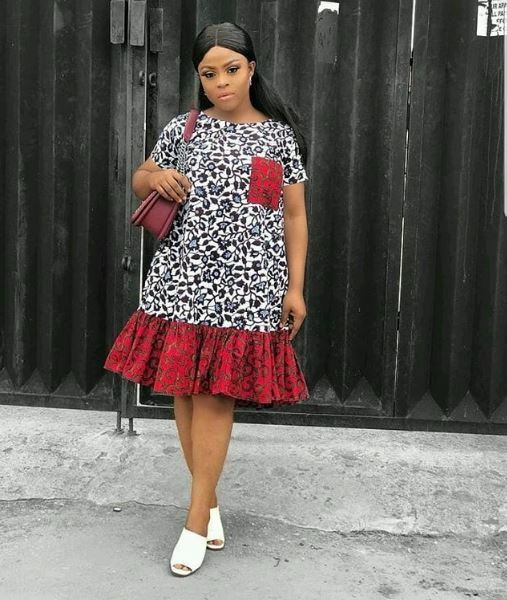 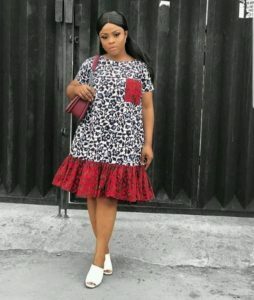 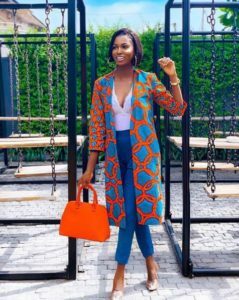 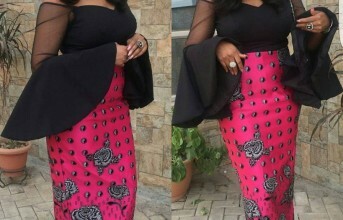 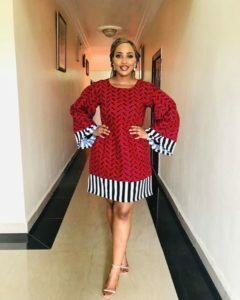 Trending Owambe Ankara Styles You Need To Rock (Video).